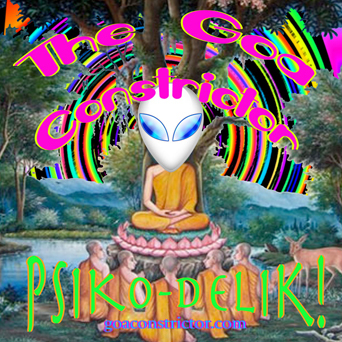 This here is psome pseriously pspiritual psychedelic pshit! Pspecifically and pspecially made for those late late nights and early early mornings, this mix starts off with a subtle and groovy Slinky Wizard track and then it drifts into a new direction. There are various twists and turns along the path, but when you reach the end, you’ll be calmed by the relaxing sounds of Quirk. This entry was posted in MiXeS and tagged Calamar Audio, Delirious Noon, Isabella, MEEO, Odd Harmonic, Oikeusjyvä, Pavel Svimba, Phosphoric, Quirk, Skazi, Slinky Wizard, Spacecake, Texas Faggott, The Zap!, Vector by admin. Bookmark the permalink.